A healthier, vegan tamale stuffed with adobo spiced potatoes and peas. 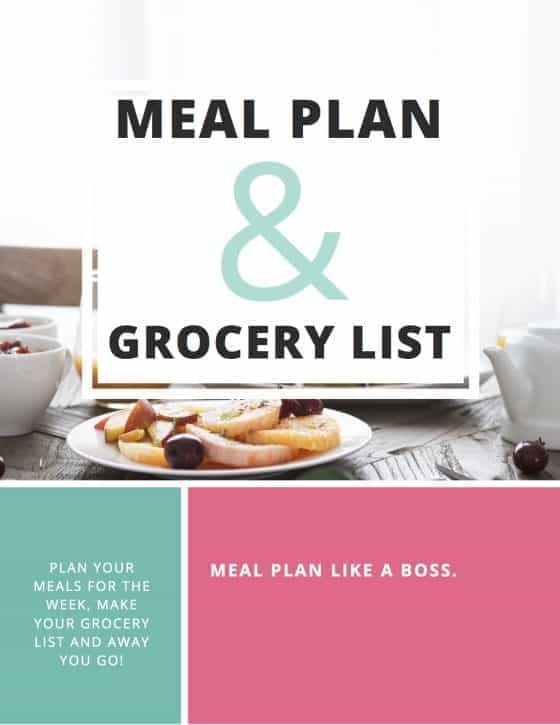 The perfect big batch cooking project to get the whole family involved, especially around the Holidays. Make it even quicker by steaming in an electric pressure cooker. I had the pleasure of meeting the lovely Dora Stone of Dora’s Table at a food conference last year. Dora’s Table is a vegan Mexican recipe blog which provides delicious, easy and accessible recipes that appeal to the heart and stomach. 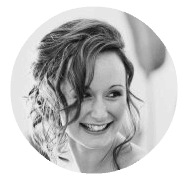 She also shares my love of a helping people to live and sustain a healthy lifestyle. So of course I jumped at the chance to try out a recipe in her new, hot off the press, cookbook: Vegan Tamales Unwrapped. 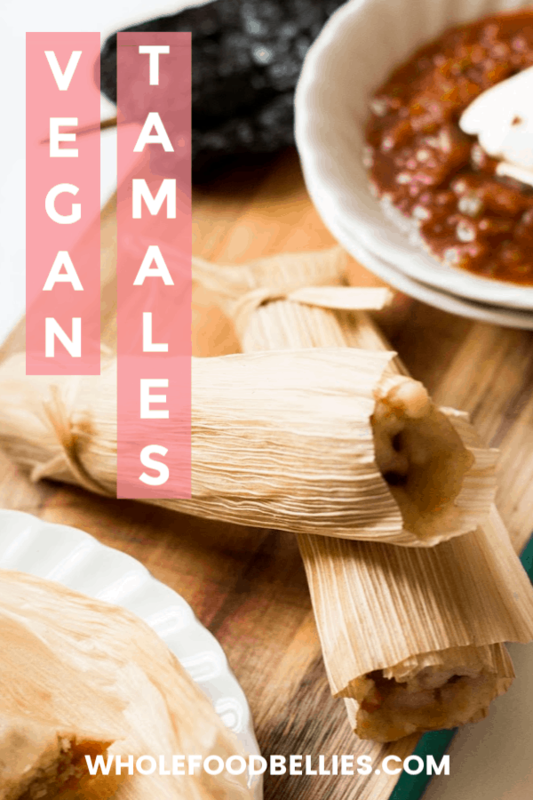 What If I Haven’t Made Vegan Tamales Before? Now I have to admit, up until a year ago, I had never even tried a tamale. And that only changed recently because of my love of joining long lines 😳 There is a man with a little cart attached to his bicycle that shows up outside my local Trader Joe’s every now and again, one day there was quite the line building up for whatever it was he was selling. So I joined it to buy some….I ended up with something I had to google when I got home and the rest is history. I now have a slight obsession with tamales. If you have ever made tamales before, you will know it is a bit of a process. Dora recommends having a bit of a tamale party to speed up the process, and make it more fun. I made these potato adobo tamales with my two-year-old while the older one was at preschool, and we had a blast. He loved licking the bowl with the masa in it (thanks to the coconut oil it was quite sweet), and luckily for me, he has a thing for spicy food too, so stealing spicy little peas covered in adobo became his mission. 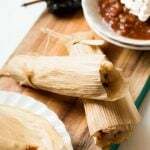 Where Can I Get The Ingredients For Vegan Tamales? 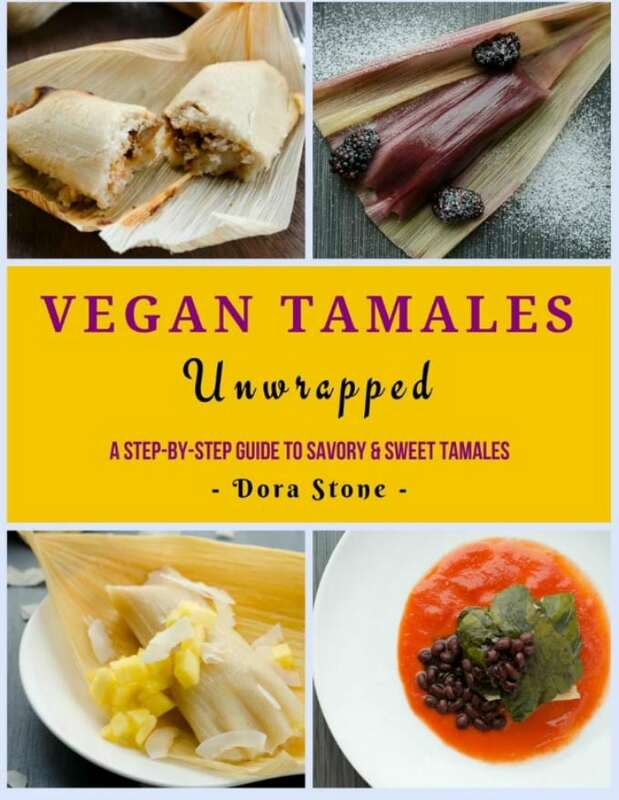 Along with the Potato Tamales, there are so many amazing sounding unique tamale recipes in this book (chocolate tamales anyone? ), and I am seriously excited to try some more of them out. Dora does a great job of ‘holding your hand’ for the tamale making journey, and provides step-by-step photos of the whole process, leaving no room for error. Pop over to amazon and grab a copy for yourself, or someone you know who loves tamales! To make the dough, beat the vegetable shortening, on medium-high speed, with an electric mixer, until it has doubled in size and is nice and fluffy, about 3 minutes. Add the baking powder, salt, and beat for 1 minute to incorporate into the shortening. Add half of the masa harina then add half of the vegetable stock. After it is completely incorporated, add the other half of masa harina and vegetable stock. Beat at low speed, until thoroughly mixed. It should have the consistency of a thick cake batter. If necessary, add more vegetable stock until you reach that consistency. Taste the dough, and add more salt if necessary. It should be a little bit salty. To wrap the tamales, pull 24 pencil thin strips off of the corn husks and set aside. Take a husk and dry off the excess water with a paper towel. Place the husk in your hand with the tapered side away from you and the smooth side up. Using a spoon, spread 2-3 tbsp. of the dough (¼ inch thick) onto the corn husk, forming a 3 - 4 inch square. Leave a border of at least 3/4 inch on each side of the square. If you would like to make these with fresh masa, replace the masa harina with 2 lbs. of fresh masa and reduce the vegetable stock to 3/4 cup. To substitute the vegetable shortening, you can use 8 oz. of coconut oil. For tamales without fat, use 8 oz of cooked, unsweetened pumpkin. Pressure Cooker: I don't have a steamer, so I actually cooked mine in the Instant Pot (electric pressure cooker). I followed the steaming instructions, but placed the uncooked tamales on the trivet within the Instant Pot, and cooked at high pressure for 10 minutes with natural pressure release for 10 minutes. They were perfect. It was only very recently that I had a tamale as it took me this long to find a vegetarian one. This is awesome and looks pretty simple for me to try at home. It definitely is a lot easier than it looks, and once you get into the swing of things it goes pretty quickly! I love tamales! One of these days I will attempt to make them myself. It is a process, but so worth it. I make tamales about once a year, and it’s so much fun. These look so good! I’ve never tried anything like this before. I looks so good! Really? You should definitely give them a go, we are huge fans since branching out and trying tamales!! So yummy! I’ve been dieing to make tamales! They are actually so much fun to make!! Thank you for sharing Donna! I’m glad you guys enjoyed them.